Apparel manufacturer Epic Group has turned to re:source, the apparel sourcing planning tool, to bolster its sourcing intelligence capabilities, making Epic Group re:source’s first major customer since its launch last week. 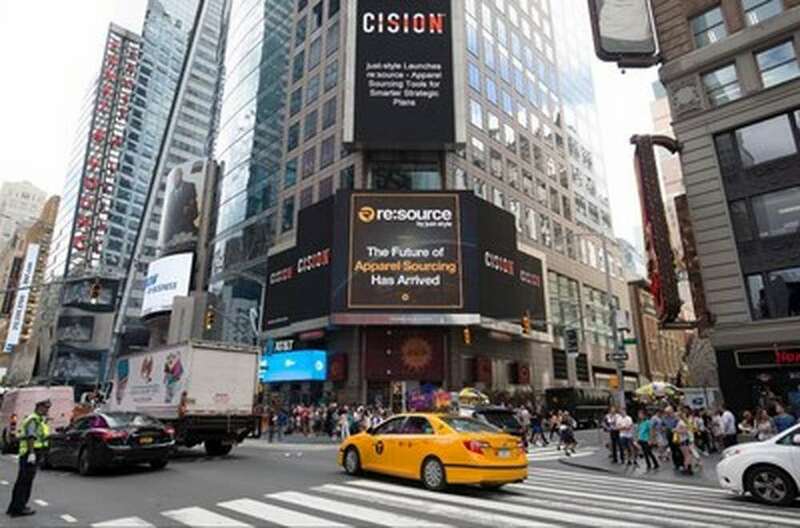 Created by apparel industry website just-style.com, re:source is designed to help those in apparel sourcing create smarter strategic sourcing plans. Ranju Mahtani, CEO and chairman of Epic Group, said: “We’ve tried different ways to obtain trade intelligence in the past, but would have had to use up to ten portals to get what we needed. re:source allows us to look at all countries in a single platform, including where we can secure duty concessions. “The intelligence that re:source provides will allow us to be more efficient in the countries we are already in, and help us decide where we want to be in the future,” Mr Mahtani added. Epic Group currently produces around 72 million garments a year in their manufacturing facilities in Bangladesh, Vietnam, Ethiopia and Jordan, for clothing brands around the world. The result of five years of research and development, re:source is split into three major components; apparel tariffs and trade agreements, apparel trade data, and sourcing country profiles. A free and open demonstration version of re:source is available to view.